Samsung Electronics announced a strategic alliance with NCR’s Telecom & Technology Group. 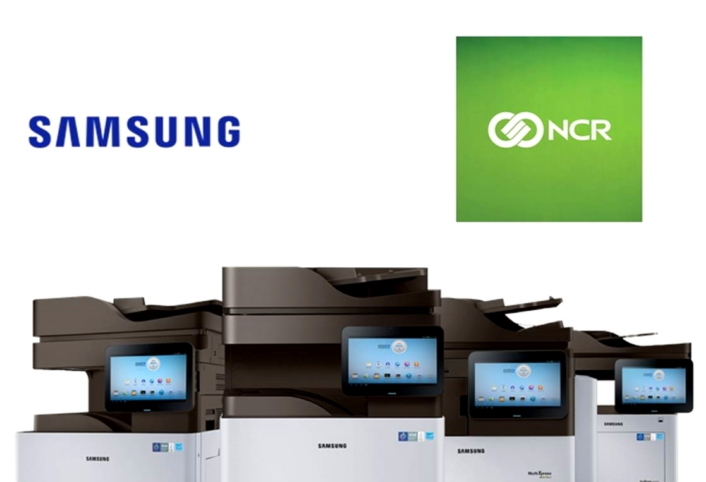 Under the terms of the agreement, NCR, the global leader in consumer transaction technologies, will support Samsung’s strategy to accelerate growth in its printing business by delivering a comprehensive set of managed print services (MPS) including remote monitoring, help desk and onsite support, and deployment services, to customers worldwide. Samsung has a number of partner programs in place that provide its customers with a wide variety of solutions to further enhance working practices. These range from cloud servers and Software as a Service (SaaS)-based MPS, to advanced Android-based multifunctional device platforms that enable simple interactions between digital and paper information. The agreement with NCR is designed to support Samsung enterprise customers in optimising business processes. NCR will help to reinforce Samsung’s brand reliability through consistent, innovative and differentiated services across the globe. Both existing and new customers will have access to more than 17,000 NCR badged service professionals as well as managed service centres globally, allowing Samsung to continue its focus on delivering exceptional print services to the market. Using Samsung’s advanced Smart Print Diagnostic System, customer-facing service engineers can simply use their Samsung mobile devices to access technical service information and enable the SLA (Service Level Agreement) monitoring feature. The latest service data can also be directly downloaded from a device needing repair. Samsung’s global cloud platform will provide technicians with real-time data to solve problems. This unique blend of Samsung’s advanced technology and NCR’s global presence will ensure consistency of service as well as industry-leading first-time fix resolution.